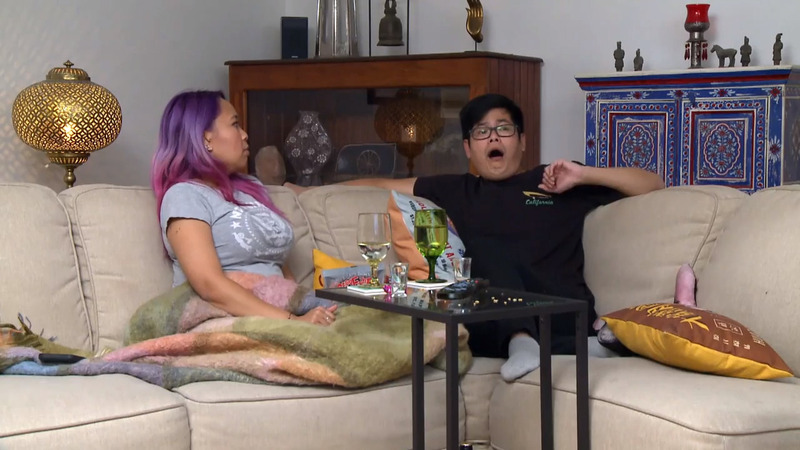 Gogglebox talk: MAFS's Dean Wells isn't a feminist, are you? This week the Goggleboxers watched the soap opera continue on Married at First Sight and a special report on International Women’s Day on The Project. Gogglebox talk: Mardi Gras turns 40! This week the Goggleboxers watched an ABC telemovie on the violent beginnings of one of Australia’s greatest cultural events. This week, the Goggleboxers watched Sophie Monk sort of spill the break-up beans on A Current Affair and the heartwarming tale of Christine Forster's marriage on Australian Story.